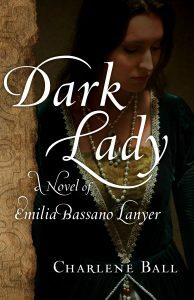 Did you write your novel about Emilia Bassano Lanyer because you disagreed with a professor? Well, I heard a talk about Emilia by A.L. Rowse, a British historian who gave a lecture at UGA when I was in graduate school. 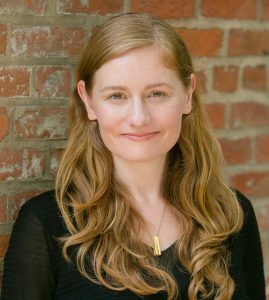 Rowse was convinced that she was the “Dark Lady” of Shakespeare’s Sonnets. It thrilled me to think that not only may she have been Shakespeare’s girlfriend, but was a poet herself—and an early feminist! 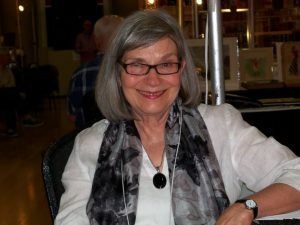 Writing about her brought together two strands of my life that had been separate: my love of the Renaissance and Shakespeare and my feminism. But Rowse had a low opinion of her character, based (I thought) on his misogynistic attitude. 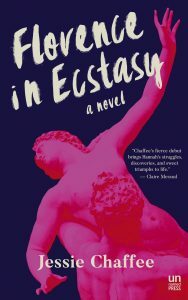 I wanted to question that attitude, so I decided to write about Emilia from her own point of view, as a woman struggling to survive in a time when her life would have been severely restricted and constrained by laws and anti-woman beliefs, yet also a time of excitement and possibility. “No! I won’t go!” Emilia shouted, kicking at the rushes on the floor. “Stop that and come here, Emilia!” Her mother held out her arms. 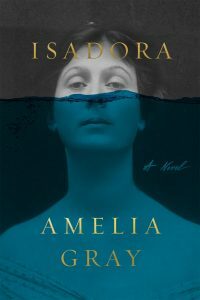 Her mother pressed her handkerchief to her mouth, swallow- ing hard, then sprang up and grabbed her daughter by the shoulders. “You are going to the Countess of Kent, and that’s all there is to it!” Emilia went limp and began to wail as her mother held her tight. 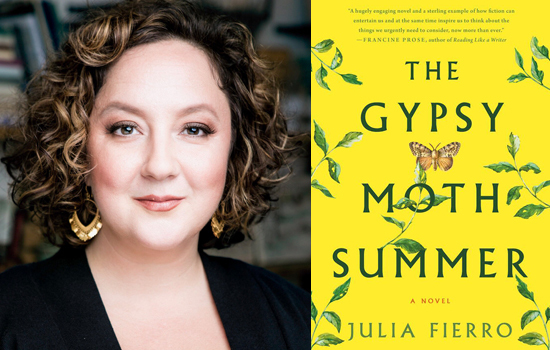 Now playing on the Otherppl with Brad Listi podcast, a conversation with Julia Fierro. 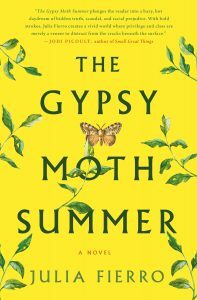 Her new novel, The Gypsy Moth Summer, is available now from St. Martin’s Press. this black ash on the sill. 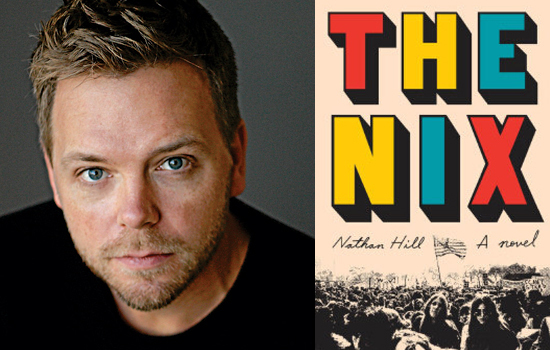 Now playing on the Otherppl with Brad Listi podcast, a conversation with Nathan Hill. His bestselling debut novel The Nix is now available in trade paperback from Vintage. 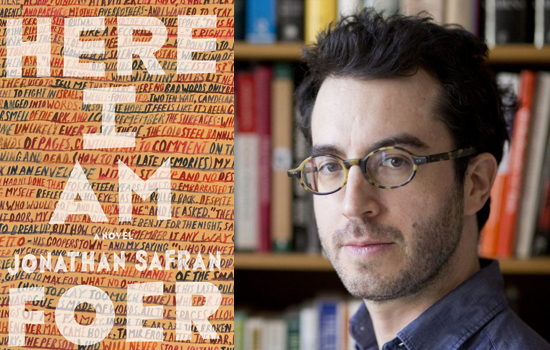 Now playing on the Otherppl with Brad Listi podcast, a conversation with Jonathan Safran Foer . His latest novel, Here I Am, is available now in trade paperback from Picador. 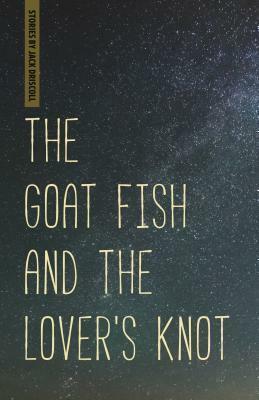 It is the official June selection of The Nervous Breakdown Book Club. She researches genealogy. Collects. Organizes. Obsesses. Discovers distant relatives all along the Adriatic Coast. Roots stretching across continents and seas. But don’t ask her about cells or strands of DNA. 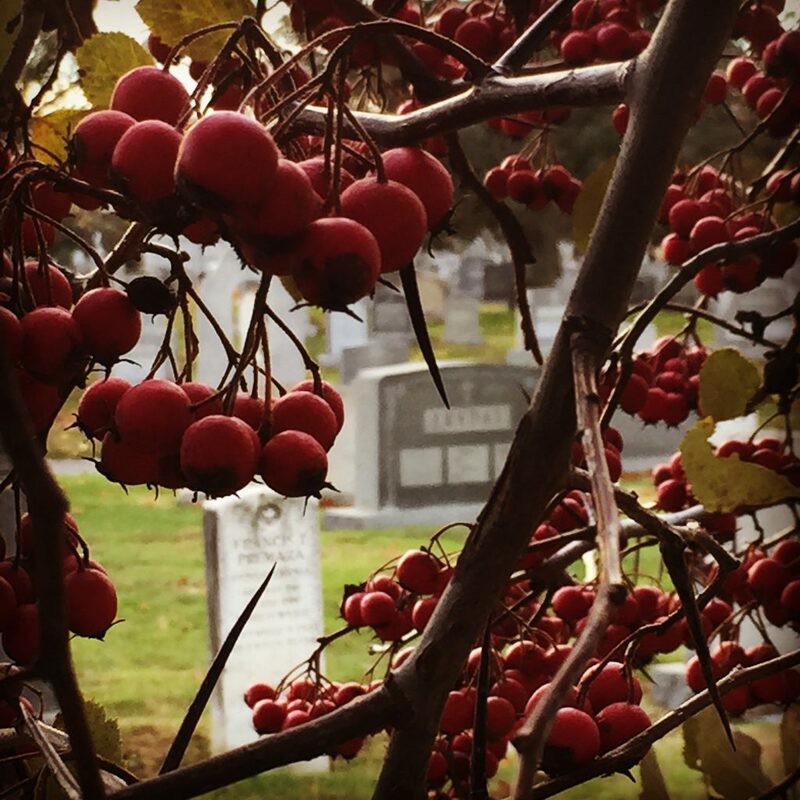 About heredity or the odds of what might be passed down. Don’t ask her for the truth. 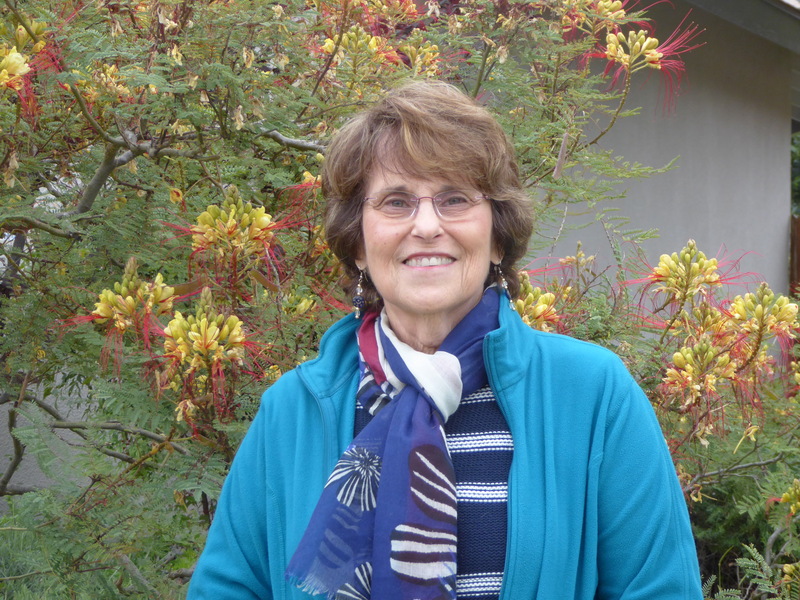 It is a hunting accident that killed her brother fifty years ago. A father, his two grown sons in the woods of Big Pocono State Park. What they don’t say: These are seasoned hunters, antlers and disembodied heads displayed like trophies in their living room and den. Someone careless, the story goes, cleaning a gun. 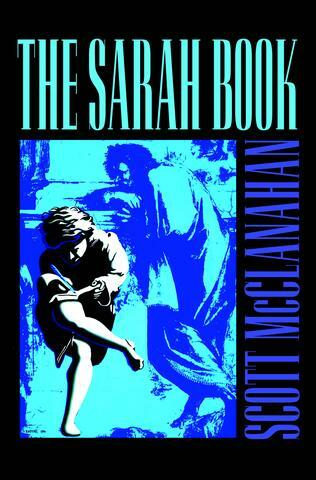 The Sarah Book is Scott McClanahan’s continuation of the semi-autobiographical portrait he’s been writing over the years about his life in West Virginia. This one is his portrait of love. He jogged through the woods, Champ lunging ahead and leaping on and off the trail leading to the Castle. He hadn’t wanted to bring the shepherd, but he’d been halfway through the woods when he’d heard Champ’s collar jingling and the dog had bounded out from the trees. There wasn’t time to turn back. He had to warn the island. There’d also been no time to change, and he was wearing his Hawaiian robe over his pajamas, clutching the opening at his crotch closed with one hand. His slippers came off a few times. Sticks and sharp pebbles sliced at the soft meat of his soles. He had to stop where the trail climbed a steep hill, and when he bent over to catch his breath, his stomach convulsed and the ice-cream cake he’d had after dinner splattered on the leaf-covered ground. Champ hopped over and licked at the mess.